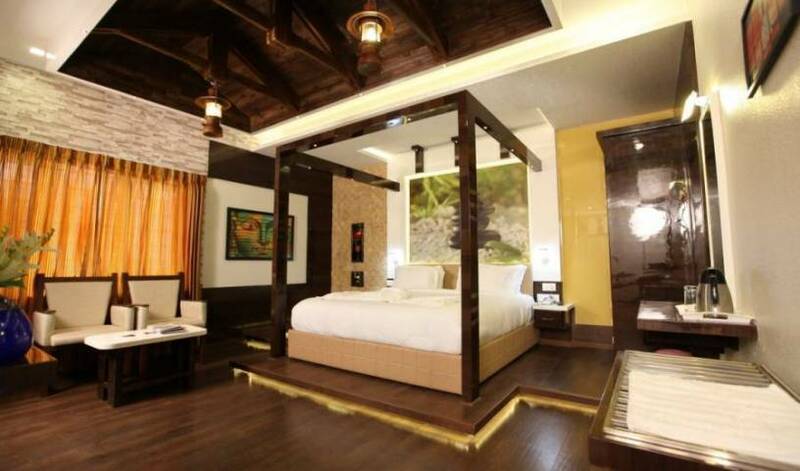 Urban Spice located in Madurai offers the luxury of space with the blend of heritage. Our serviced apartment is a completely furnished apartment available for both short-term and long-term stays. Urban Spice offers more than just a room. 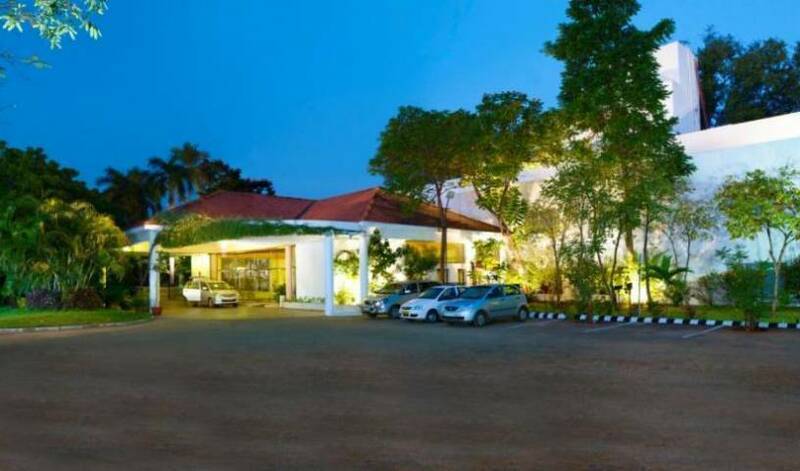 A 3star ethnic resort which is in the great temple city of India... Madurai, set amongst a sea of greenery. Ailming to showcase the Tamil way of life. Our Non AC Double Rooms have modern en suite bathroom. All Double Rooms have integral desks for ease of work. Relax in the comfortable easy-chairs and watch one of the many Freeview channels on your 32" wall-mounted flat screen TV. 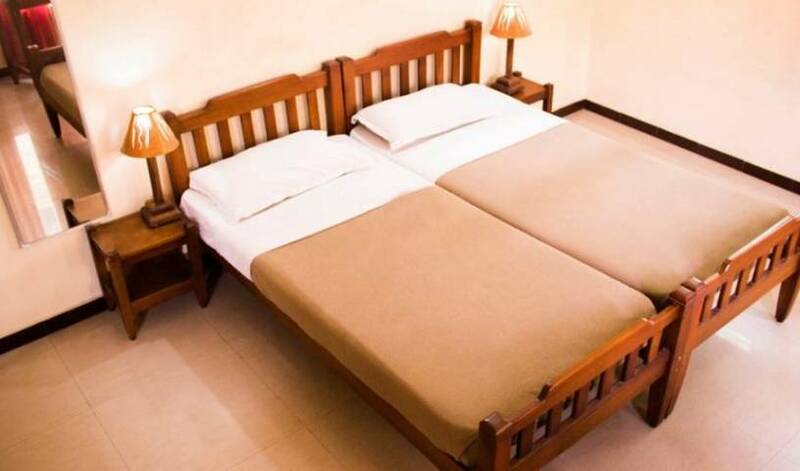 Each Double Room is equipped with luxury bathroom toiletries, direct dial telephone and 24/7 support service, in addition to the free house keeping. Stay and relax in our modern Double Rooms with air conditioning & en suite bathroom. All Double Rooms have integral desks for ease of work. Relax in the comfortable easy-chairs and watch one of the many Freeview channels on your 32" wall-mounted flat screen TV. Each Double Room is equipped with luxury bathroom toiletries, direct dial telephone and 24/7 support service, in addition to the free house keeping. 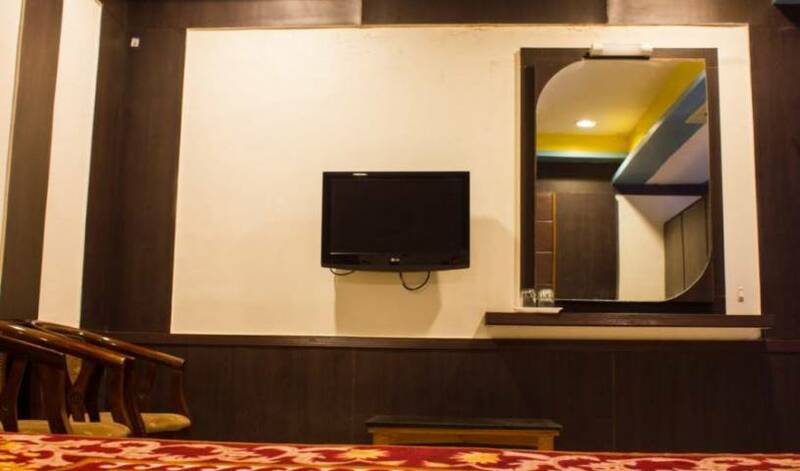 The hotel's large and spacious Deluxe rooms are provided with elegant bathroom, that allows the guests the freedom of space and a high level of privacy in addition to superior comforts. 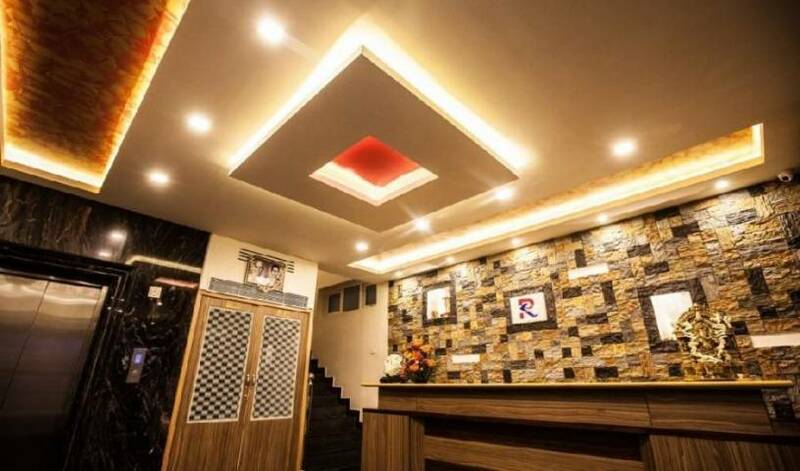 Each Room is equipped with luxury bathroom toiletries, direct dial telephone, flat screen televisions, 24/7 Support in addition to the free house keeping. 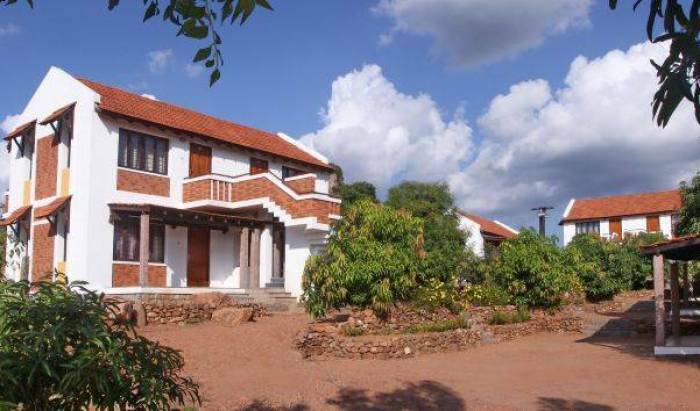 MMR Gardens is a new and modern property with state of the art architecture to ensure maximum comfort for guests. Rooms are highly modernized and are available at affordable prices.